The introduction presents the major themes Bednarek explores in looking at the history of US airports. These themes include the introduction of new technologies, jet airliners in particular; the shift from strict regulation of air commerce to a more market-oriented regime of deregulation; the phenomenal growth of air passenger traffic; the use of airports to promote local economic development, placing them within the long history of inter-urban competition; and broad security concerns that raised multiple constitutional issues. 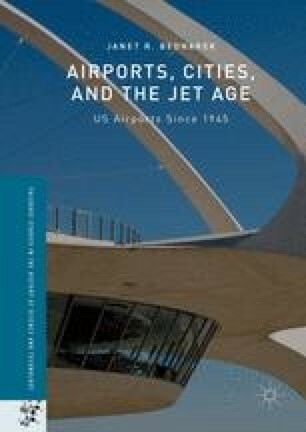 It also provides an overview of each of the chapters in the book, which includes chapters on airport ownership and finance, the relationship between the federal government and local governments in relation to airport development, airport architecture and economic development, aircraft noise, and security.